Take a stroll over the world's most famous zebra crossing every time you need some change with the fab Abbey Road clip purse. 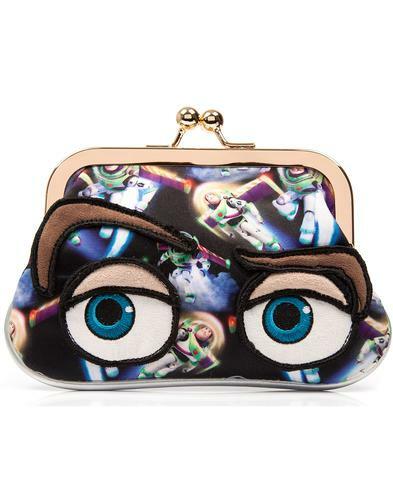 A generously sized retro pouch purse which will still fit in your pocket or bag. Features abstract black and white Beatles prints to both sides. Fully lined. 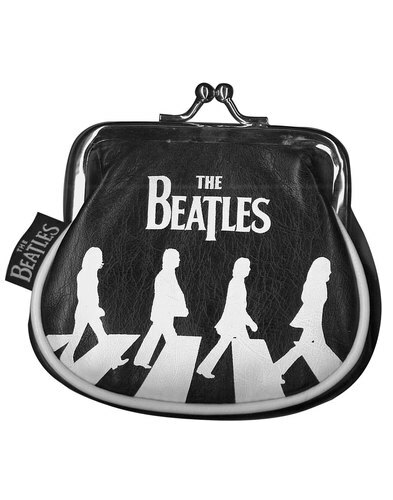 - Abbey Road Beatles clip purse, part of the 'Beatles Abbey Road' range by Disaster Designs. - Black and white print retro coin purse. - Silhouette Beatles and Abbey Road crossing print. - Beatles abstract print to back. - PVC leathette outer with black nylon lining. - Officially licenced Beatles & Apple Corps. - Dimensions: 10.5cm x 5cm x 8cm approx.